ISNAD EDITOR, SUJE . "Dergi Jenerik". 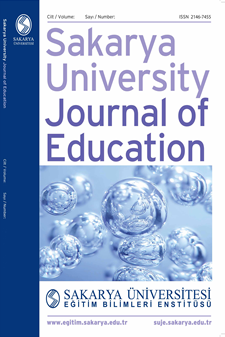 Sakarya University Journal of Education 8 / 3 (December 2018): 1-7.